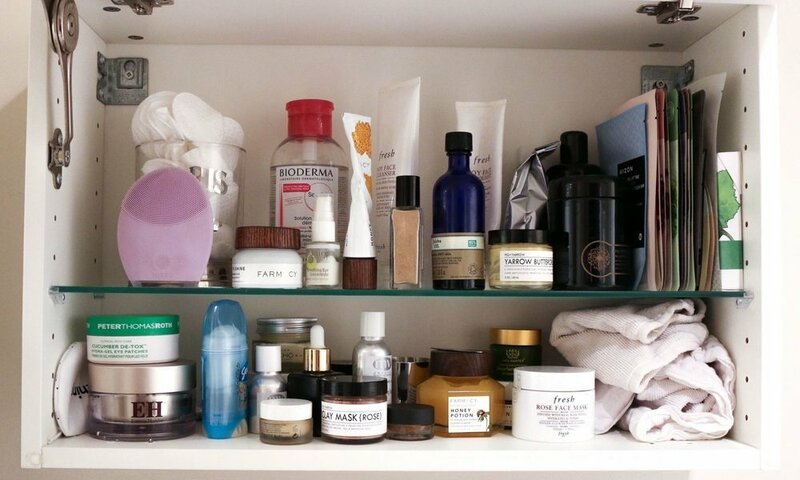 Most people underestimate the power of having a good skincare routine. Some find it as an expensive way to give the face extra attention but the earlier we take care of our skin, the more we can reap the benefits of it when we grow old. We don’t need to buy the most expensive products to feel like we are doing something right for our skin. There are still many cheaper products that work wonders, and some are even better than the high-end ones. There are many products that claim to be the best, but it still depends on our skin type which product to choose. Overwhelmed in the beauty alley of your local store? Don’t be. Let this article be a guide to the holy grail of skincare that we should all have in our lives. Some people don’t advice using exfoliant since it has the tendency to damage the skin. This is actually false. Exfoliants can actually help our skin repair faster, by helping it take out the dead cells and impurities. It gives us that extra smooth face, just make sure not to use it every day. Beauty gurus will advise once to twice skin exfoliation every week. Also, make sure to purchase those types with micro-beads to have a gentler application on our faces. You can also make your own exfoliator by using home ingredients like oatmeal, coffee grounds, sugar, and honey. It’s always best to clean our faces before we hit the sack, especially when we are using makeup. Sleeping with the makeup on can clog our pores and it can promote acne and impurities on our facial skin. Even if we don’t use makeup, it is still best to wash our faces since we are exposed to dirt and pollution every day. Use a creamy cleanser if you have a dry skin and gel cleansers for those who have oily skin. Toner helps take off impurities that our cleaners are not able to wash off. It also helps our skin have that extra care that promotes the growth of new skin cells. It can give us the extra clean and fresh face before sleeping. Use alcohol-free toners to avoid irritation and discoloration of our skin. 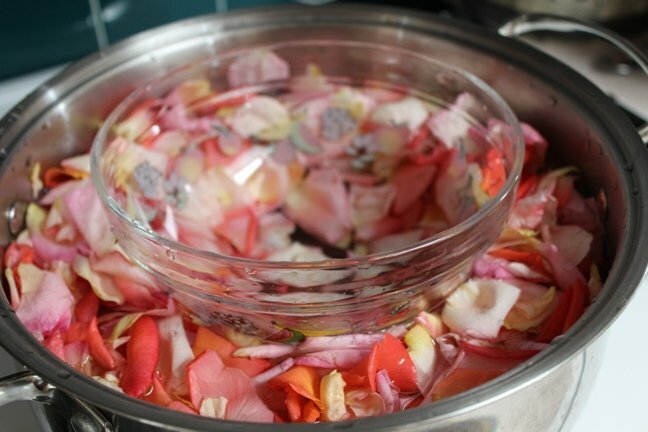 One of the best toners is rosewater, which we can make at the comforts of our own home. Lastly, always remember that toners should be used after washing our faces with cleansers and not before. After having a clean and fresh face, never forget to put moisturizer. The three products mentioned above have the potential to strip off moisture from our faces, so it’s best to replenish it with a good moisturizer. It can also help stop the premature aging of our skin and reduce fine lines. It’s best to use a moisturizer with added SPF during the morning and a hydrating-restoring moisturizer at night. The serum is another layer we should put into our skin to lock in moisture and target the deeper layers of our skin. The moisturizer has big molecules so it just usually sits on top of our skin. Serums, on the other hand, have smaller molecules so it can penetrate deeper into our skin. It can be used prior to putting on makeup for an extra protection from many chemicals found in these products. For people who already have serums, make sure to apply it before putting on the moisturizer. And for those who don’t have one, invest in a good serum and you will not regret it. We don’t always have the time (and money) to go to a spa and have a relaxing facial. This is where the face masks come in. They are cheaper compared to those spa sessions and they can do wonders for our skin. It can help nourish, detoxify, and pull out impurities on our skin. There are many types of the mask for every problem. 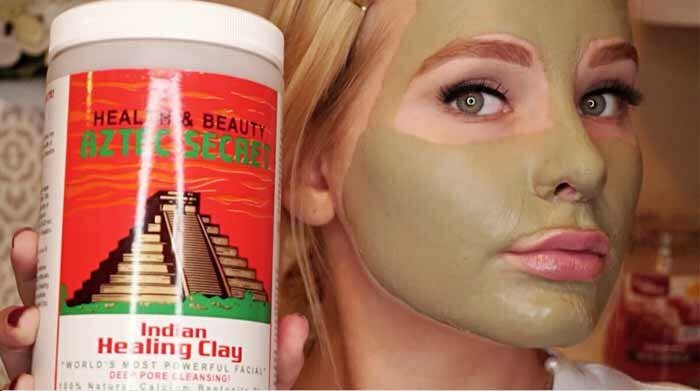 There are clay masks that target acne and acne marks, there are collagen masks to have that youthful glow, and peel-off masks to remove black and whiteheads. Putting on masks can be therapeutic and relaxing- the perfect way to end our nights.